Lexington Place 2 Welcomes Three New Couples to the Neighborhood! 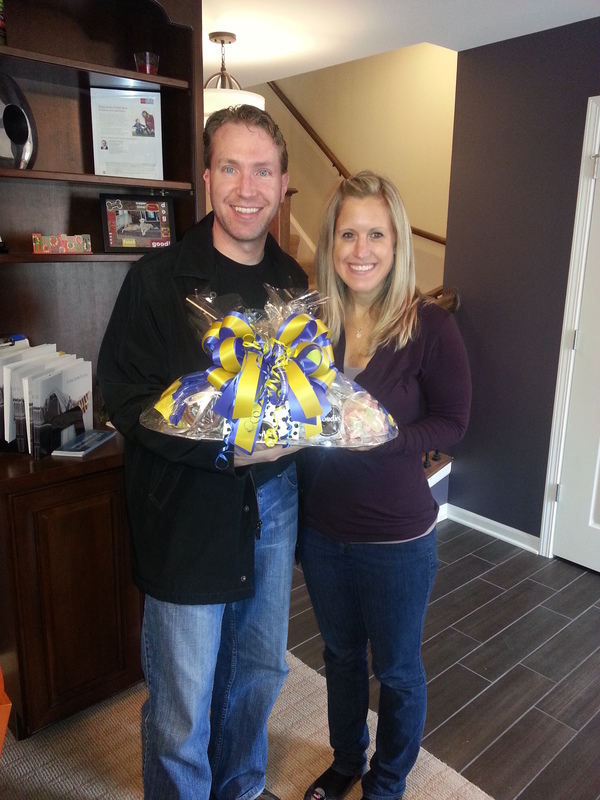 October 31, 2013 - Lexington Place 2 Welcomes Three New Couples to the Neighborhood! Closings have started at Lexington Place 2 and what better time than the holidays? Special congratulations to our three newest couples who recently closed on their homes in Lexington Place 2 – Dana and Jim (pictured here), Lesley and Paul, and Fernando and Tricia. Welcome to the Lexington Homes family and we hope you enjoy your new homes!